923 N Broad Street — Corporate Realty Partners & Co., Inc.
C.R.P. & Co., Inc. is pleased to announce the availability of a 3,200 Sq. Ft. of ground floor retail space with immediate availability. This prominent retail/special use commercial space previously housed an auto parts supplier. The subject property offers large glass store front windows along Broad Street. 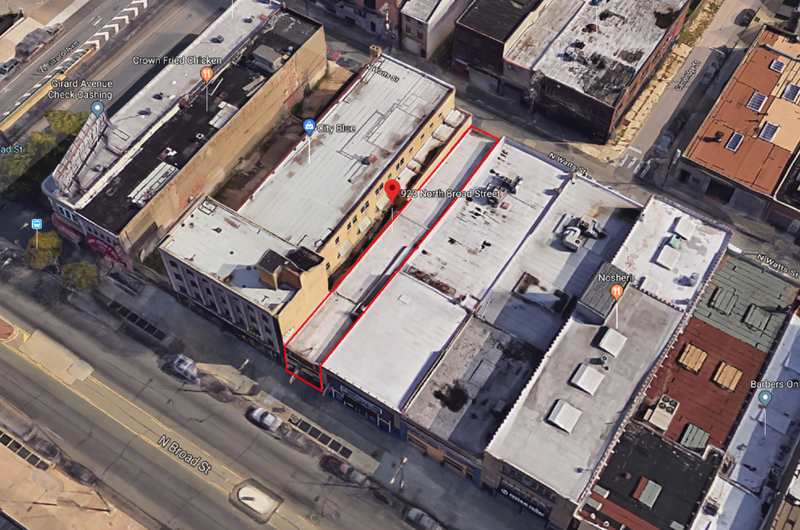 The property is located on the east side of the 900 block of Broad Street & just below Girard Avenue & above Poplar Street is a diamond in the rough. The Subject Property offers 40 +/- ft. of frontage and enjoys National and Regional Retail Tenant Neighbors. The property offers two street fronts the 1st on North Broad Street and the 2nd on North Watts Street with garage access.